The Teacher’s Pack contains a CD-ROM which holds a wealth of resources such as editable tests, teacher’s notes, answer keys, audioscripts as PDFs, and test audio files. The Class Audio material are also found on the CD-ROM. 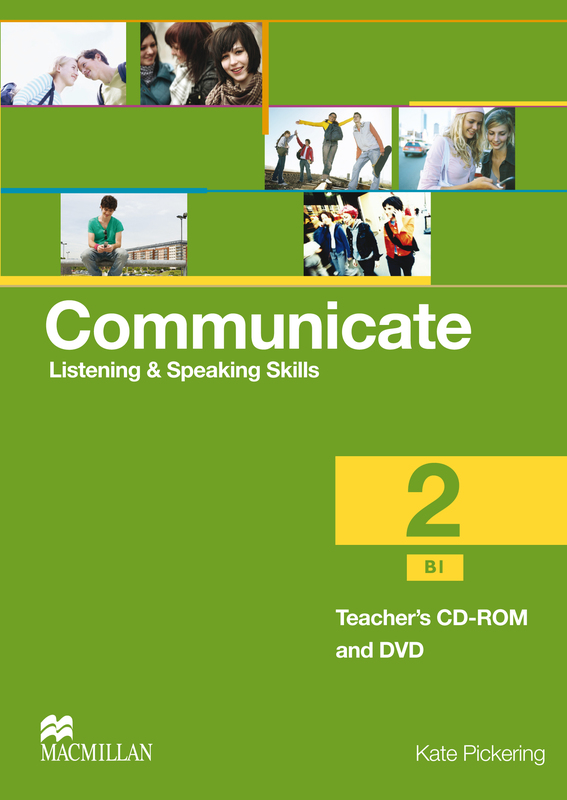 The DVD is the second part of the pack including task-based videos that help to develop communication skills.